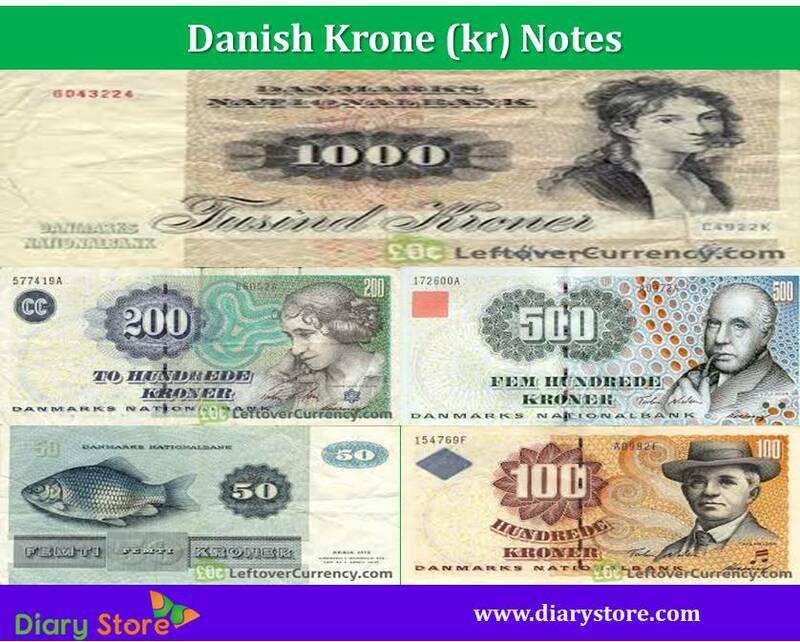 The official currency of Denmark, Greenland and the Faroe Islands is Krone. The Krone currency was introduced on 1 January 1875. The official code of currency is DKK and symbol is Kr. One Krone is subdivided into 100 ore. 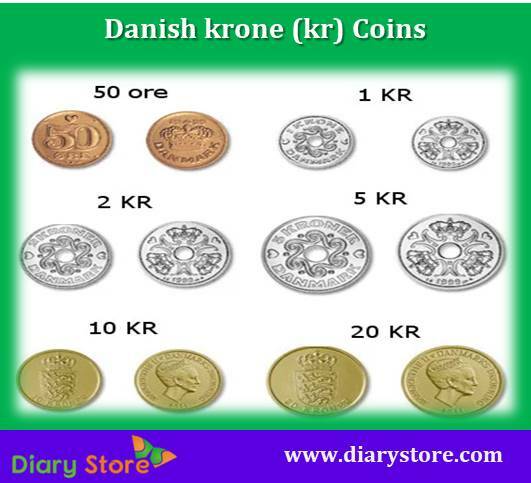 The other name of the Danish Krone is the Danish Crown. The Danish rigsdaler was replaced by a new krone in 1873. Till the First World War, the krone was an integral part of the Monetary Union.The Union was abandoned and the gold standard era ended in 1914. Denmark joined the gold standard again in 1924, but abandoned it in 1931. The krone was joined to the German reichsmark from 1940 to 1945. Krone was equal to 1 British pound, after 1945. The krone became part of the Brentwood system in 1949 and decreased in value to 6.91 krone = 1 USD. Current circulating coins are 50- øre, 1, 2, 5, 10, 20 kroner. Since 1945 banknotes have been issued with the values of 5 kroner, 10 kroner, 50 kroner, 100 kroner, 200 kroner, 500 kroner and 1000 kroner.